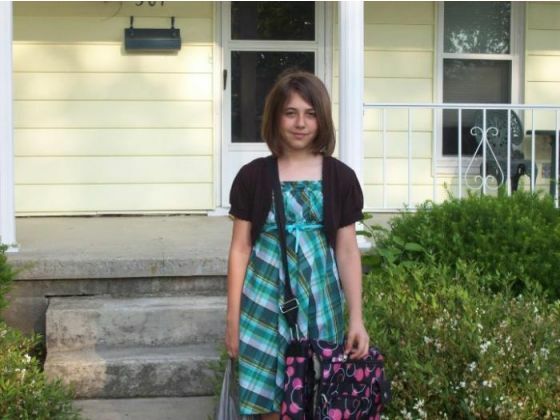 A missing persons report has been filed with the Allen County Sheriff’s office for Hannah Fleishans, 12, of Elida. She left home between 1 and 2 a.m. with a friend from school, her mother Holly Wells said. Hannah is 4-foot-11 and about 95 pounds with chin-length dark brown hair and brown eyes. She was wearing a black T-shirt with the band Black Veil Brides on the front, denim skinny jeans and sneakers. She also has a jacket with her. Anyone with information should contact the Allen Co. Sheriff’s office at 419-227-3535. Hannah was found ! I thank God for all those that helped this family with searching, prayer, and support. So glad everything turned out okay and Hannah is safe.